Last week I had the pleasure of joining the team at Fox 6’s Real Milwaukee morning show to talk about quick tips to get dinner on the table fast. Here’s the video. In case you’re viewing this at work, here’s a quick cheat sheet so you don’t get caught by the sound. Use your slow cooker to make a bunch of shredded chicken at once and be ready for meals all month long. 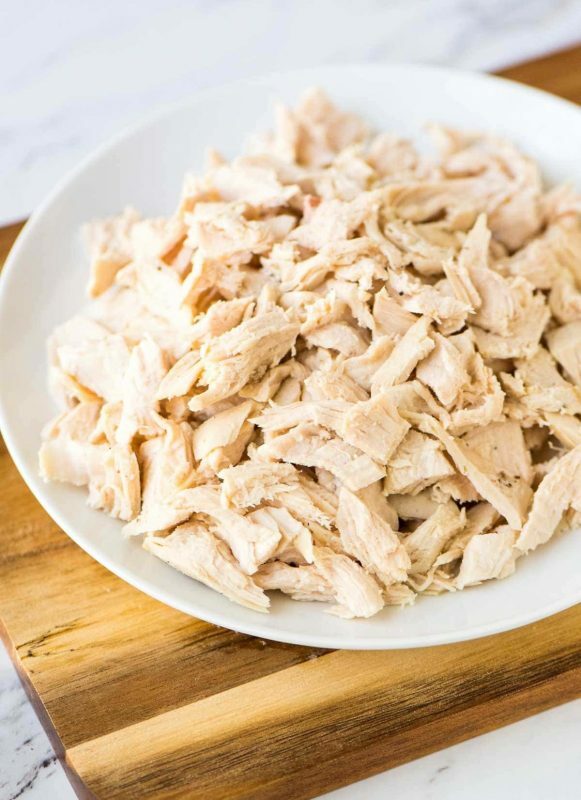 Shredded chicken is great for BBQ sliders, tacos, broccoli and rice casseroles, and on top of salads. 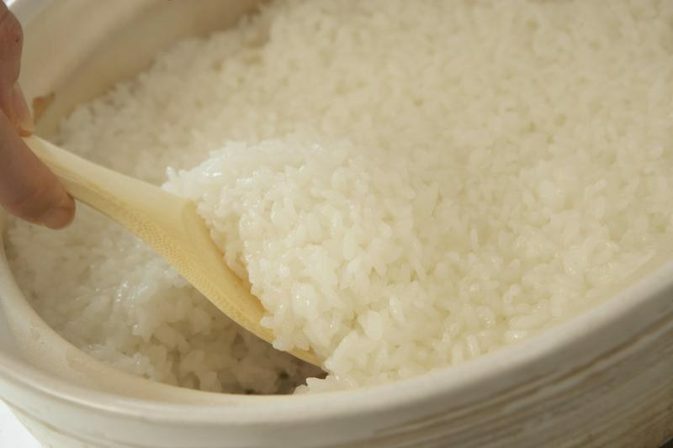 I like this recipe from local blogger, Lemon Tree Dwelling and sometimes even just throw the chicken in the slow cooker with a cup of stock and some salt and pepper. Add more flavor when you make your final recipe. Pasta works great this way, too! Add a little olive oil to the pasta before packaging to make sure it doesn’t stick. Portion out for three or four meals for four. 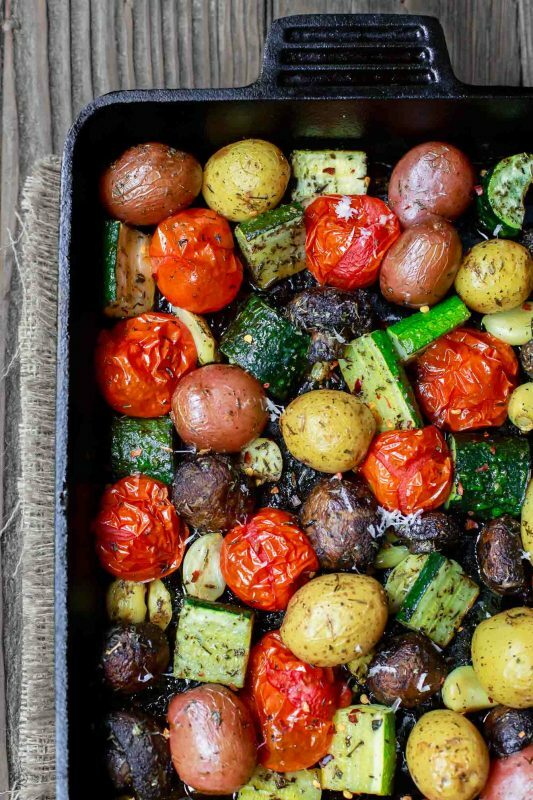 These roasted vegetables work well with pasta, in enchiladas, or as a side dish. Save money (and ingest fewer cooties) by buying large blocks of cheese from Costco or Sam’s Club and shredding it yourself. 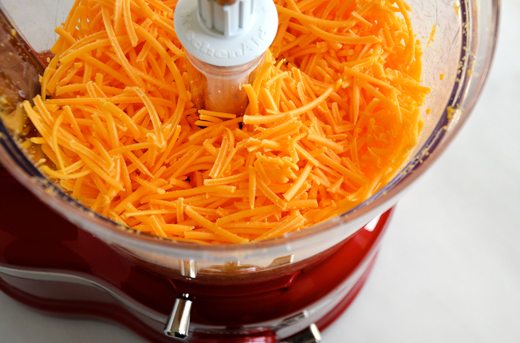 Use a food processor to make quick work of the cheese and freeze in two- or four-cup portions.